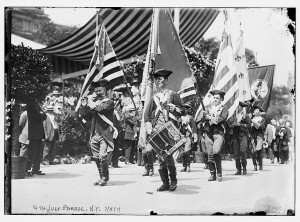 For almost two and a half centuries, Americans have celebrated an historically significant holiday. July 4 is a national holiday that is considered a tradition among Americans. On this day, people cook out, drink beer, and watch fireworks. It is an all-around fun day, but sometimes, people forget the reason why we celebrate. 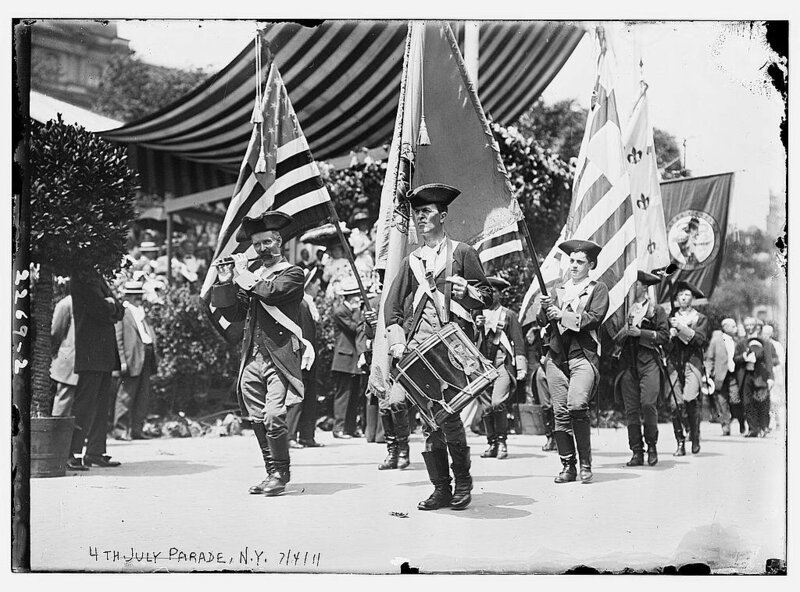 Fourth of July parade in New York in 1911. Photo from Library of Congress. In the late 18th century, America was still broken up into colonies under the British Empire. After several conflicts over taxation, proper representation in government and other issues, Americans decided to break things off with Britain. The American Revolution began in 1775, but, according to the U.S. Office of the Historian, the Declaration of Independence was not finalized and adopted by the Continental Congress until July 4, 1776. According to an article from The Huffington Post, the first Independence Day celebration was held in Philadelphia on July 4, 1777. At the time, we were still at war with Britain. Americans needed something to boost morale, so the sky was illuminated with fireworks. Following this celebration, people in all parts of the country began celebrating. As the years went by, Independence Day became so popular and so widely celebrated that, according to history.com, Congress changed it to a federal holiday in 1941. In early Independence Day celebrations, the fireworks were not that elaborate. Now, according to the American Pyrotechnics Association (APA), it is estimated that more than 14,000 fireworks displays take place each Independence Day. So far, it seems as if John Adams’ prediction has held up, seeing as after almost 240 years, millions of Americans still value this tradition. Independence Day is known for being a day of fun, games, food and fireworks, but it also is a significant day in our nation’s history.